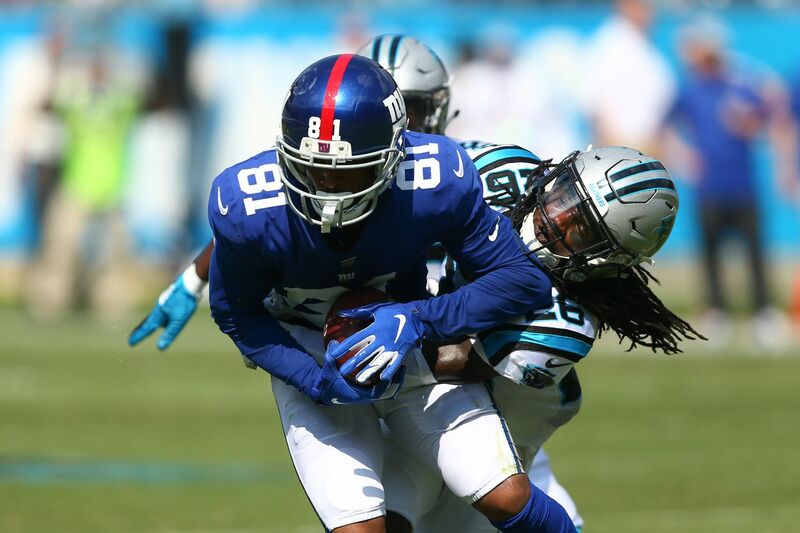 Wide receiver and special teams standout Russell Shepard took to Instagram on Wednesday morning to announce that he will be returning to the New York Giants in 2019. Shepard caught 10 passes for 188 yards and one touchdown in 12 games last season. He has 57 receptions over a six-year career. Shepard is a key special teams contributor, especially as a punt return gunner. He played 203 special teams snaps last season. The Giants traded Odell Beckham Jr. to the Cleveland Browns, but have kept the rest of their receiving corps intact. Veteran free agents Corey Coleman, Cody Latimer and Bennie Fowler will all return for another season with the Giants, as they hope that familiarity with Eli Manning and the offense leads to increased production. The Giants could, of course, add a wide receiver in the draft. For now, though, they are surrounding Manning with a familiar cast of receiving targets.